Opened in 2007, this “People’s Garden” invites visitors of all ages and abilities to create and to explore meaningful connections to plants and nature at their own pace. 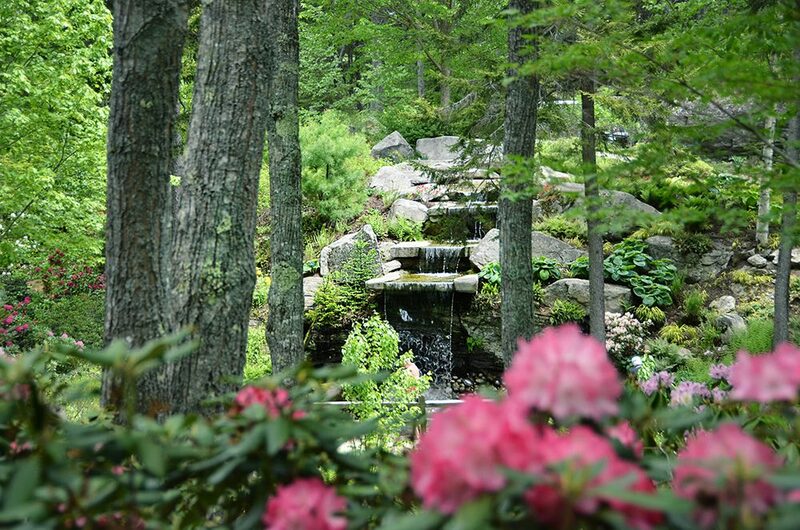 The journey began in 1991 when a small group of midcoast Maine residents dreamed of building a world-class public garden on 148 acres of rocky coastal forest that would one day be both an economic engine and cultural anchor for the Boothbay region. After sixteen years of planning, the Gardens opened officially in the summer of 2007. 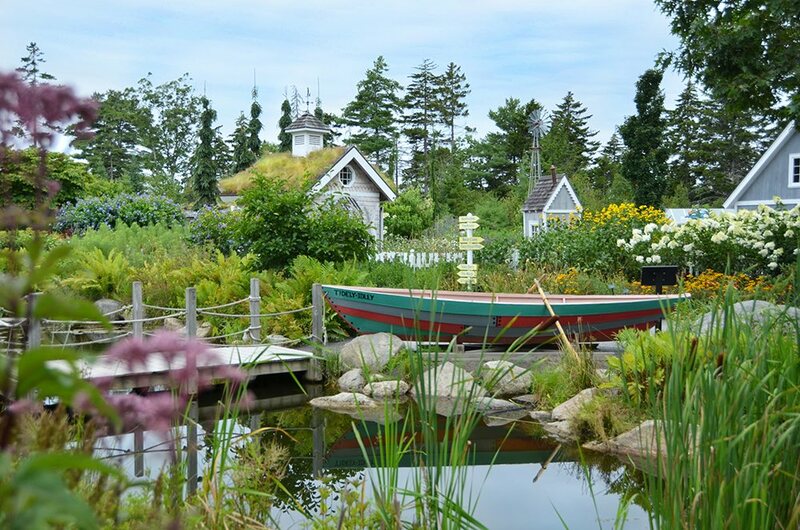 Since then, Coastal Maine Botanical Gardens has become one of Maine’s top attractions and one of the most distinguished botanical destinations in the country. Its exquisite gardens, dramatic and compelling natural landscape—including nearly a mile of tidal saltwater frontage—make it ever-changing, endlessly captivating and thoroughly unique. The Gardens presents limitless potential to inspire learning about natural history, habitats, botany, horticulture and ecological connections. As the largest botanical garden in New England, the Gardens comprises 295 acres, seventeen of which are gardens featuring native plants of Maine and other plants suited to northern coastal conditions. All of this is only possible thanks to the unhesitating willingness of the founders of Coastal Maine Botanical Gardens to use their own homes as collateral. With steadfast commitment to the organization’s vision, these individuals along with hundreds of volunteers established a foundation of insightful planning, helping to make Coastal Maine Botanical Gardens a jewel of rare quality among North American gardens.